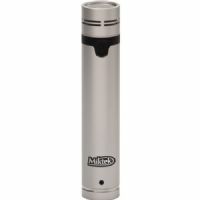 Experience Miktek TDK5 T Series Drum Microphones. 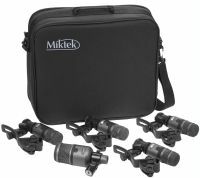 You put a lot of time and money into selecting shells, hardware, cymbals and tuning your kit just right. 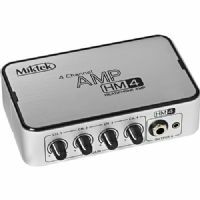 Miktek HM4 Four Channel Mixer is a mini mixer offering four inputs with XLR mic, 1/8'' stereo and two 1/4'' mono ins with dual 1/4'' left, right and mono outputs. 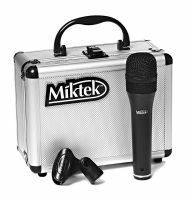 Introducing the ProCast Mio, USB studio condenser microphone from Miktek. 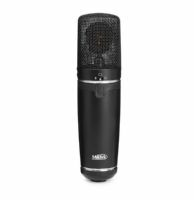 The Mio is a high quality, large diaphragm, side-address condenser microphone featuring a high quality analog to digital converter and USB output.